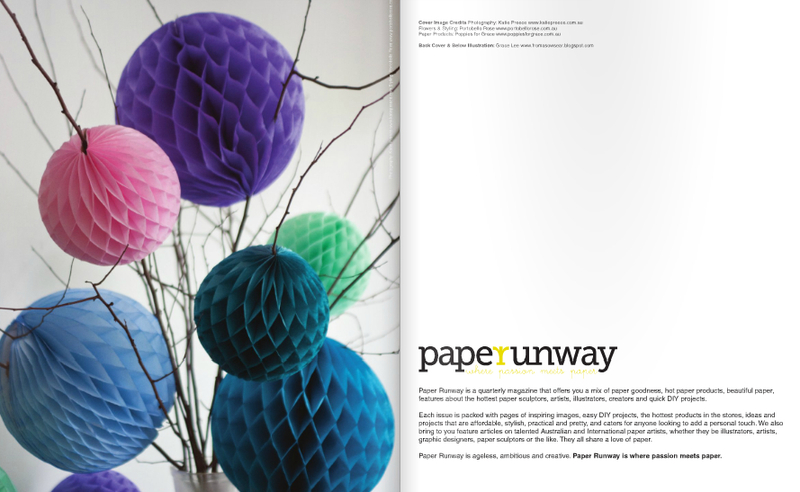 The latest Paper Runway magazine is available online. And it’s their 1st Anniversary! Just checked out the magazine – looks awesome. Thanks for sharing – I had no idea about it!